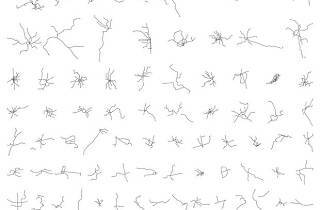 Can you find HK (and Shenzhen) in this poster of the world’s subway systems? Worldwide icon-chevron-right Asia icon-chevron-right Hong Kong icon-chevron-right Can you find HK (and Shenzhen) in this poster of the world’s subway systems? 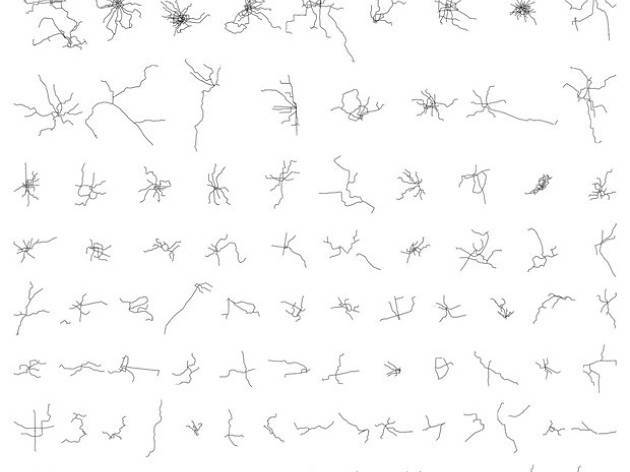 So, it turns out that all the subway systems in the world look a lot like a group of nefarious single-celled organisms when presented together. Maybe that’s what’s causing all this flu that's going around. US artist and urban planner Neil Freeman made line drawings of all of the world’s 'high-capacity, grade-separated heavy rail' systems for a 29 by 23-inch black-and-white poster that will set you back a mere $310 (including shipping). Not only will the poster make a great HK-themed gift for someone on your list, but it also functions as an incredibly difficult game of “Where’s Wally's Subway Stop?” It took us a solid five minutes to identify the HK/Shenzhen subway, but see if you can do any better.